Pavilion Project – construction complete! 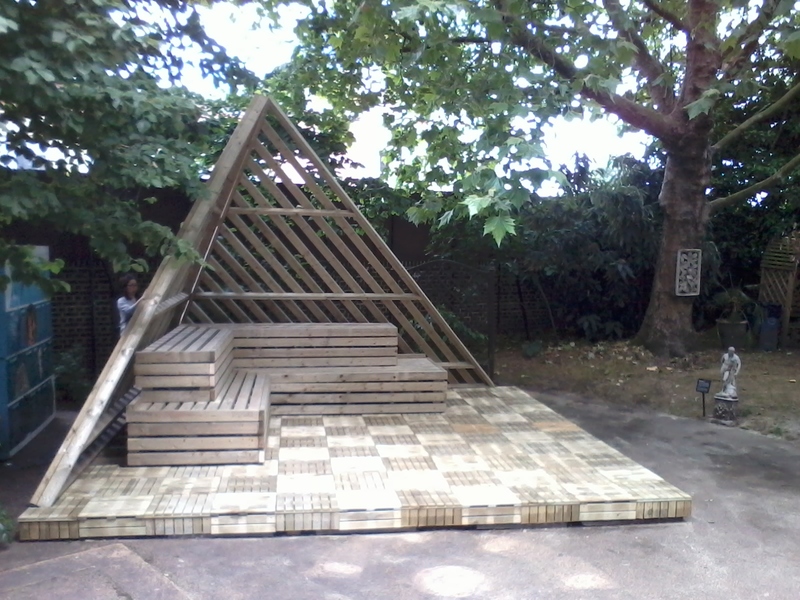 A busy weekend of construction is over leaving a Glastonbury-esque pyramid stage nestled in the corner of BSix’s Garden of the Ancient World. Many thanks to everyone (participating students especially) for their help with the build! ← Pavilion Project – we have a winner!